The first-floor exhibit of the Frank & Sylvia Pasquerilla Heritage Discovery Center, America: Through Immigrant Eyes, tells a national story in a local context. 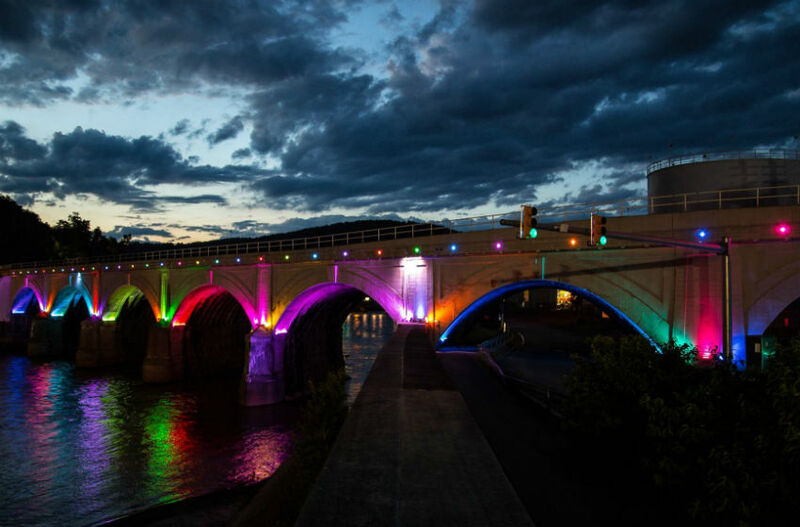 It captures the imaginations of visitors through its innovative use of interactive media. Rather than simply looking at artifacts, you’ll actually experience the sights, sounds and even the smells of immigrants’ daily lives, and come away with a more complete understanding of the sacrifices and achievements of these Americans in the making. As you enter, you’ll choose a card with a photo of one of eight immigrant characters, who are fictional composites based on historical facts. You then experience the daily life of that character as you tour the museum. When you plug your card into an exhibit, the exhibit responds as though you are the immigrant character featured on the card. America: Through Immigrant Eyes focuses on the immigrants who arrived between 1880 through 1914, and the ethnic neighborhoods in which they settled. 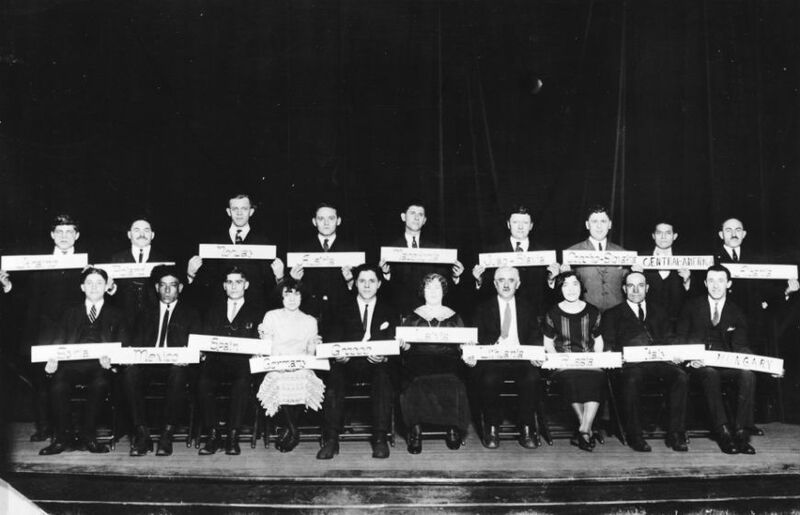 During this period, immigrants to Johnstown were almost exclusively from Eastern and Southern Europe (see A Brief History of Immigration and Migration to Johnstown for more about Johnstown’s immigration history and when various ethnic groups settled here). 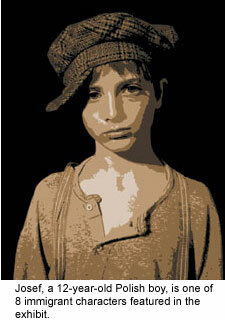 Polish immigrants speak through Josef, age 12, a peasant boy, and a 21-year-old Stefan, a migrant farmhand. The Slovaks tell their story through the peasant girl Anna, age 9, and Prokop, a butcher who is 29. Or you may tour with Andrej, a 24-year-old Bohemian farmhand or Katerina, age 30, a goose farmer from Hungary. Then again, you may choose to experience the life of 19-year-old Maria, an Italian peasant, or Mosha, a 36-year-old shopkeeper from Russia. Educators might wish to access our museum education materials at the link below. The story begins in the Old Country, where you’ll learn about the countries and conditions the immigrants were leaving. The exhibit then moves to an interactive video display where you can experience what it was like to be questioned at Ellis Island. 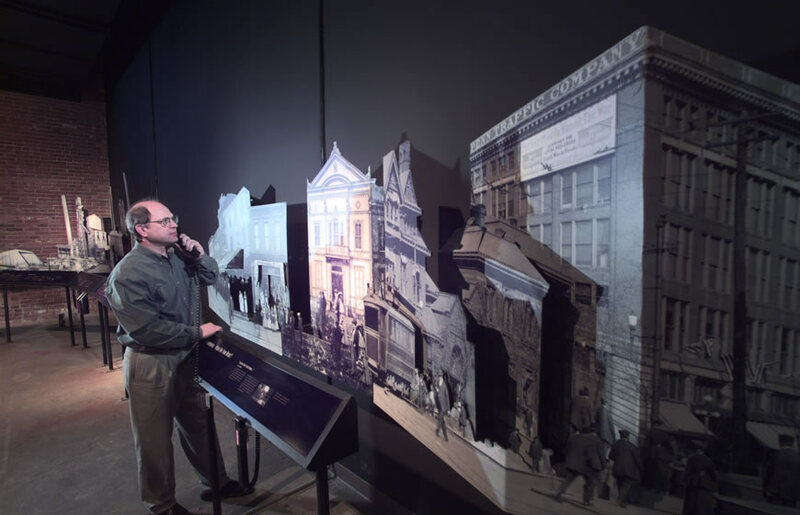 Nearby, an exhibit room creates the sights and sounds of a busy railroad station where a panoramic video depicts the newcomers disembarking from trains in Johnstown and being reunited with friends and family. 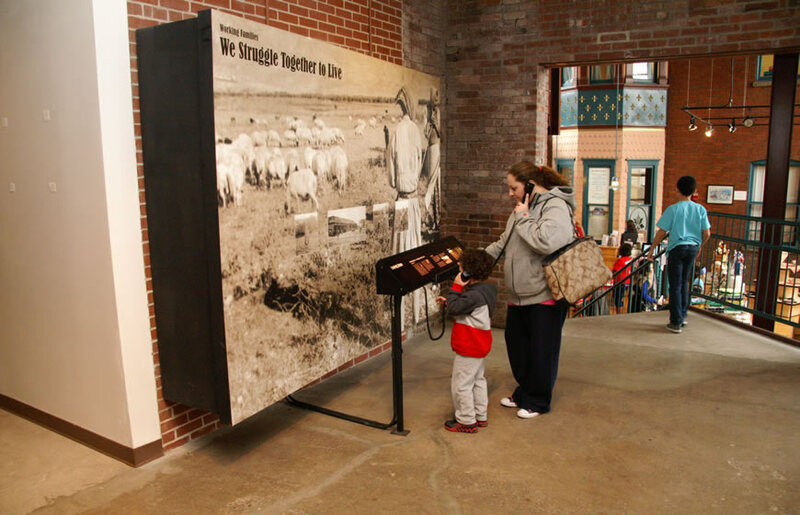 In addition, interactive exhibits give you a taste of life and work in the steel mills and coal mines. 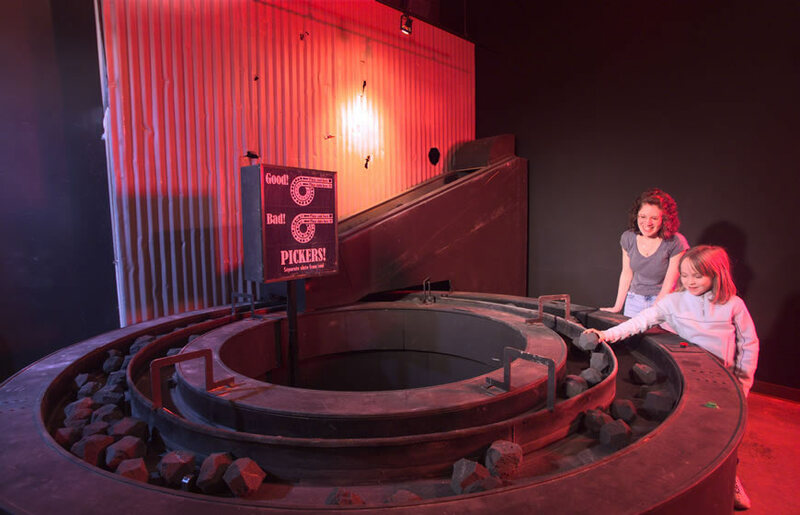 One coal-mining exhibit depicts a mining accident, while another gives you the chance to try working at the picking tables, separating rock from coal. You’ll see the flames and sparks in the open-hearth steel furnace exhibit and become bystanders to an argument between management and an immigrant worker expressing his mounting frustration with immigrant working conditions. 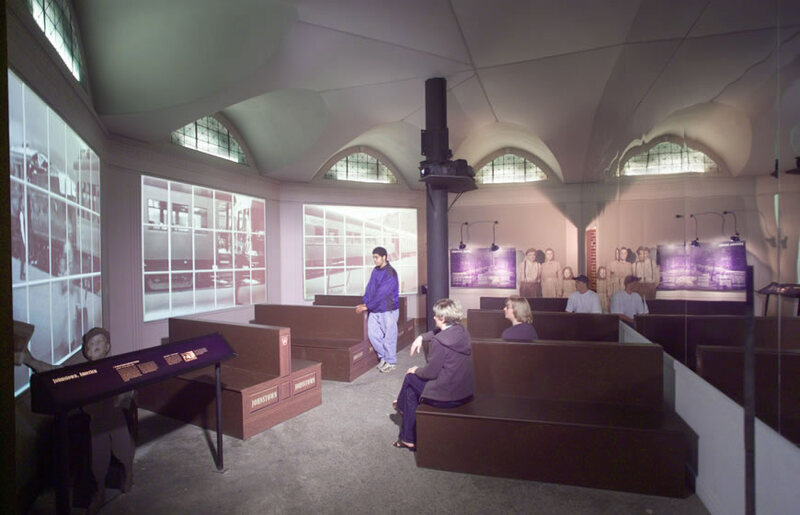 In this portion of the exhibit, recent immigrants living in tenements discuss pressing topics of their daily lives – if a family’s 12-year-old son should go to work in the mines, how to divide a steelworker’s meager pay, an accident in the steel mill, or joyful plans for a daughter’s wedding. Other audio-visual exhibits depict a bar mitzvah, a Ukrainian wedding, and an Italian funeral. 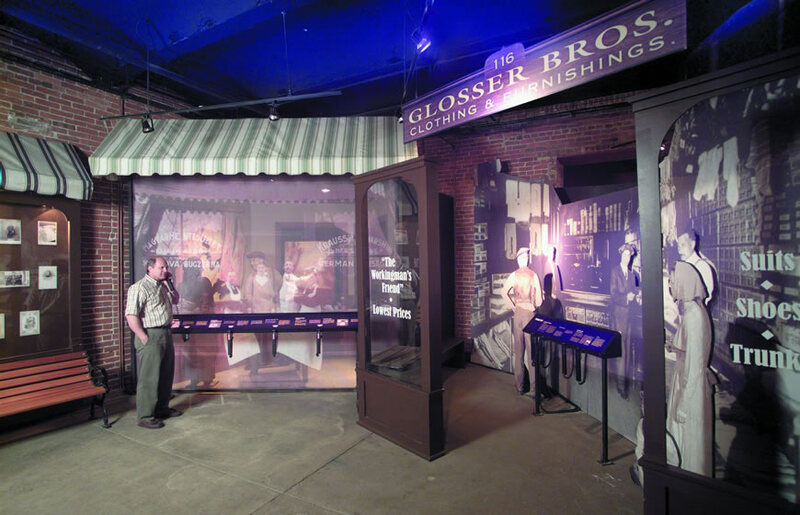 The neighborhood exhibit also includes a butcher shop, a steamship agent’s office, a boarding house, an ethnic social club, and a store that was the forerunner to Glosser Brothers Department Store, a Johnstown landmark for many years. 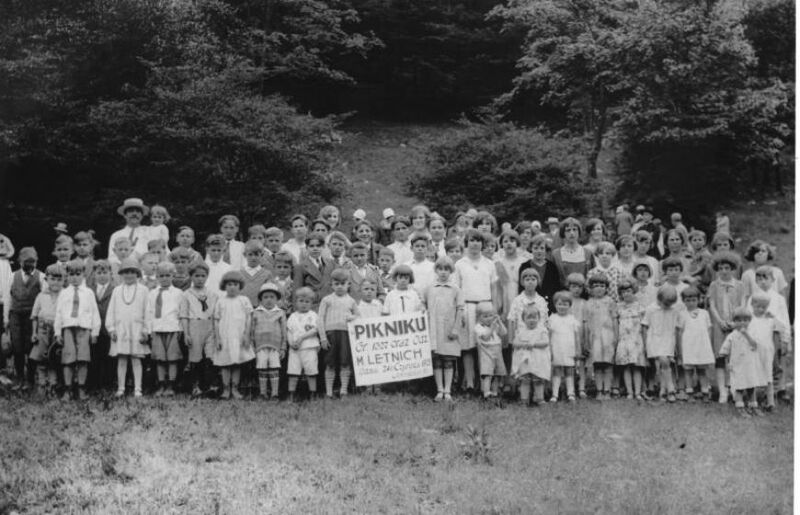 One of the concluding elements of the exhibition is the Generations Theater, which features videotaped interviews with the children and grandchildren of Johnstown immigrants as well as historic images (including those above, of an Americanization class in about 1920, and an ethnic social gathering). These current and former Johnstown residents talk about how it was for their ancestors to build a life in a new world, and also speak about issues common to the second generation: getting an education, moving out of the settlement neighborhood, and marrying outside one’s nationality group.